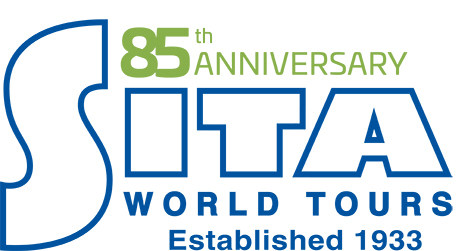 With over 80 years of experience and excellence in luxury travel, SITA World Tours is one of North America's most reputable tour operators for exotic destinations offering unparalleled quality service and customer care while in destination. SITA’s scheduled and independent programs and customized tours allow clients to select the best way of traveling for their specific needs. 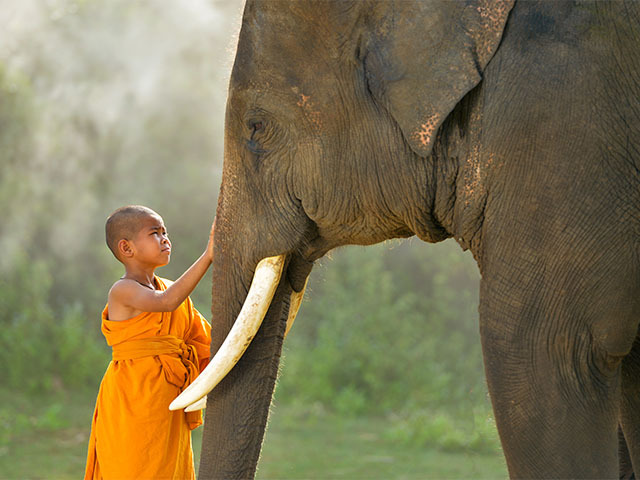 Asia is full of intrigue, adventure, spirituality and culture. 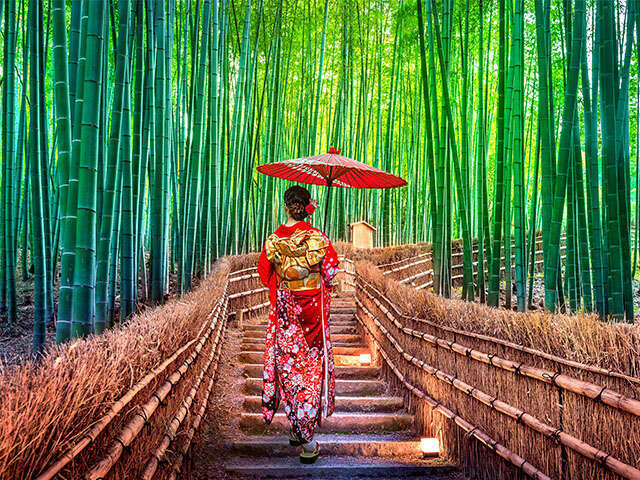 Asia has fascinated and mystified travelers for centuries with its diverse travel options. 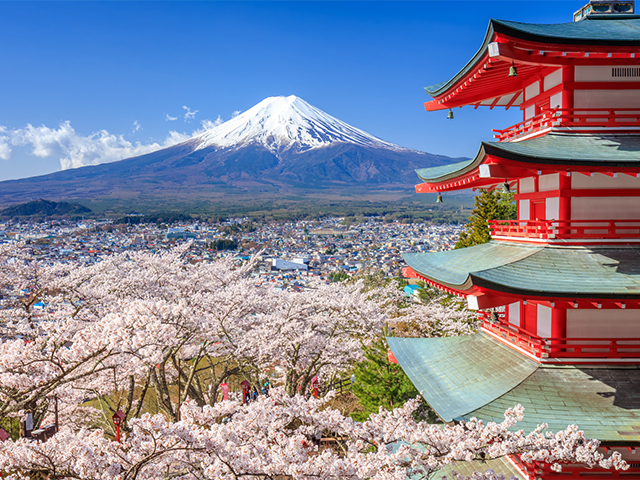 From glamorous, world class and sophisticated cities to rich cultural traditions, historic temples, inspiring gardens and fabulous dining – Asia provides the perfect opportunity to savor the essence of both the ancient and the modern world at the same time. 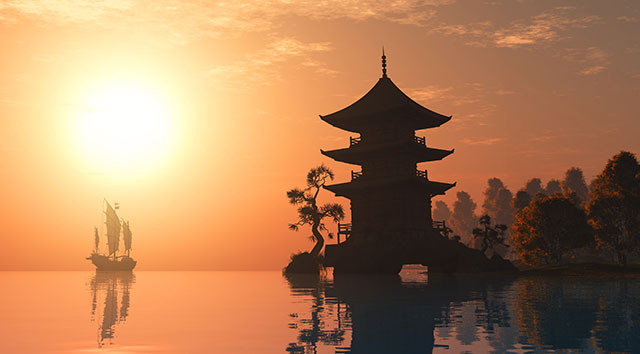 With a choice of escorted and independent tours to over 20 destinations in Asia, all of SITA's itineraries offer an enriching, authentic travel experience in Asia & beyond. Recognized for its highly experienced team of international specialists, SITA is committed to crafting journeys for travellers that are remembered for a lifetime. Book with UNIGLOBE Travel today! To get you started take a look at our four current featured trips below. Many more Asian destinations and itineraries available. 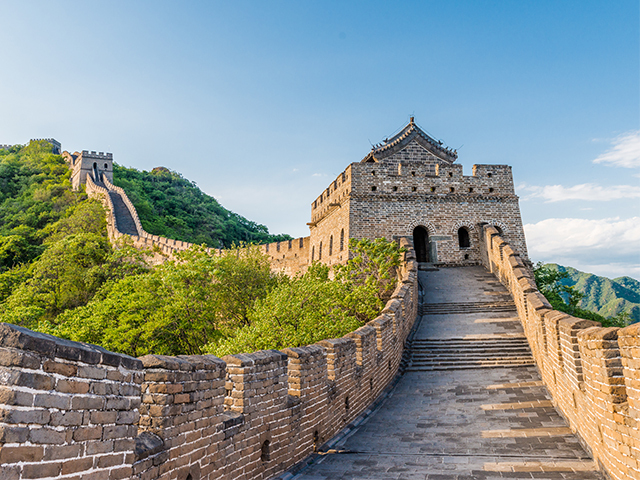 Asia offers a diverse range of experiences for the traveller, and UNIGLOBE Travel can find you the perfect Asian adventure. Conditions apply. Valid on travel booked through UNIGLOBE Travel. All advertised prices include or disclose taxes & fees. Prices and offers are valid for new bookings only. Air only prices are per person for return travel in economy class unless otherwise stated. Package, cruise, tour, rail, hotel and car rental prices are per person, based on double occupancy for total length of stay unless otherwise stated, and are applicable for the departure date listed at the advertising deadline. Pricing that includes airfare is valid only for the departure gateway listed. Airport transfers to/from the hotel may not be included and are supplier and destination specific. Some packaged travel products for certain destinations may include flight connections at an additional cost ($). Taxes & fees due during travel or in destination are additional and may include, but not limited to, local car rental charges & taxes, one-way car rental drop fees which are to be paid upon arrival, resort fees & charges, tour ‘kitty’ or local payment, airline baggage fees, departure taxes, and cruise gratuities. Prices are for select departure dates and are accurate and subject to availability at advertising deadline, errors and omissions excepted, and subject to change without notice by the supplier. Advertising deadline: November 26, 2018. For full terms & conditions please contact your UNIGLOBE Travel consultant. 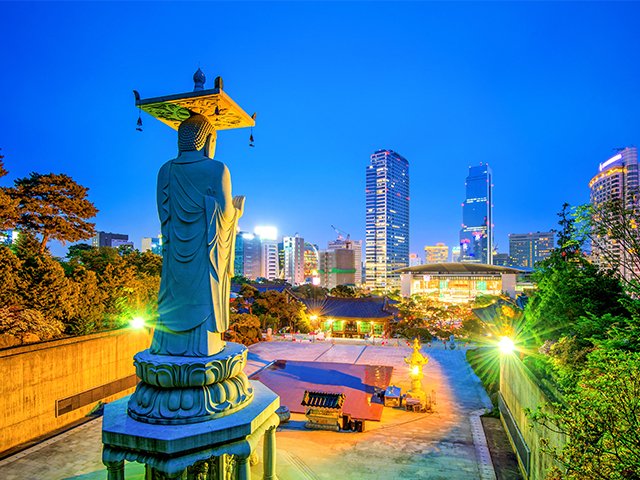 Experience the exotic Far East where ancient meets modern.